Marja Nevalainen is director and co-owner of NL Urban Solutions. She is a registered architect in the Netherlands, with over 30 years of experience on international design projects. Marja graduated as architect and urban planner from Technical University in Delft and has 30 years of experience as urban planner of which 20 years combined with management and project leadership. Marja has earlier experience of 13 years as urban planner for the Hague in the Netherlands. In 2004, she co-founded DN Urbland and in 2013 NL Urban Solutions. Marja works on a wide range of regional and city development, urban, and landscape projects, in the Netherlands, Finland, and in China. Her focus lies on ecological landscapes, water challenges, and green-related masterplanning from regional to detailed city scale. She has extensive experience with regional planning, strategic planning, city planning, river flood protection landscape planning, and urban design, and she often plays an advisory role in policy making. Her specialities include: sustainable strategic planning and design, regional and city level master planning, cross sectional planning, ecology & landscape design, water sensitive urban planning, ecological river and flood protection, multi layered solutions, urban (re)development, interactive process and leadership in complex projects. Rong Hu is director and co-owner of NL Urban Solutions. She is a registered urban planner in both China and the Netherlands with over 10 years of planning experiences. She received her master’s degree in Urbanism from Delft University of Technology, the Netherlands. 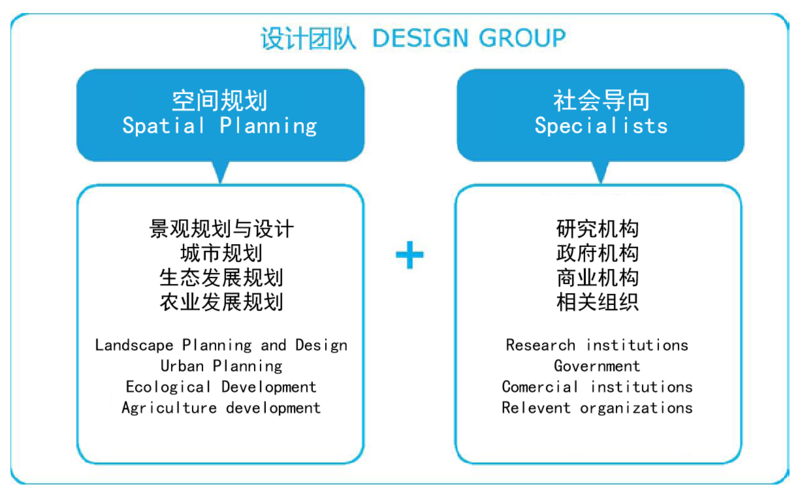 As a proactive and enthusiastic urban planner, Rong has developed her career in both Netherlands and in China and has accumulated rich experiences in strategic plan, master plan, and urban design. Thanks to the working experiences in multi-cultural environments, Rong can manage comprehensive projects and working in various contexts. She respects the local characteristics, culture, and tradition, and always tries to create a truly unique and attractive place. Her focus is water sensitive urban planning and landscape design and integrating environmental and ecological solutions with urban planning and design. She is an active team player with strong communication skills, and she is adept at leading multi-discipline teams to provide integral solutions for rivers and for cities. Our team of urban designers, architects and landscape designers have a wide range of experience in all phases of project development. Team members have varied educational backgrounds and professional focuses, with work experience spanning three continents. In our work, we often bring in specialists from our partner network, depending on the needs of a specific project. 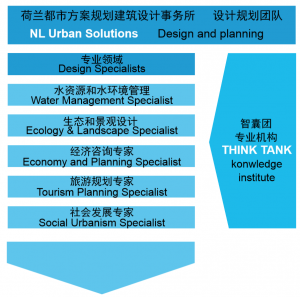 The specialists come from diverse backgrounds including; water management, ecology & landscape planning, economy, tourism development planning, social urbanism, and urban development. 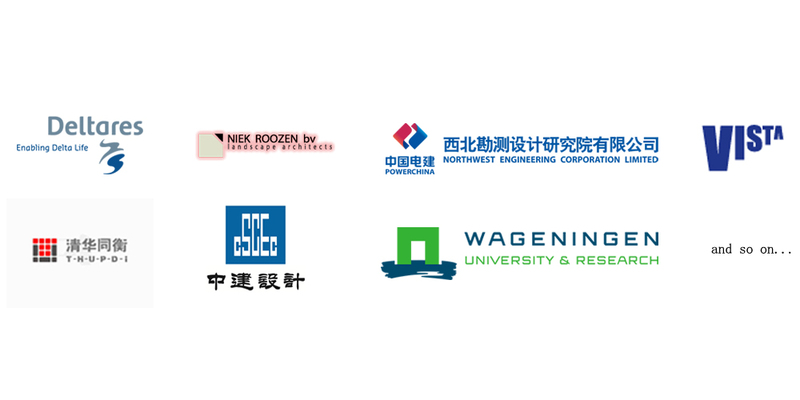 Our network includes: Dutch, Finnish and Chinese universities and knowledge institutes, research institutes, government institutes, commercial institutes and organizations. Our relationship with specialists and research institutions allow us to utilize cutting-edge techniques and ideas.